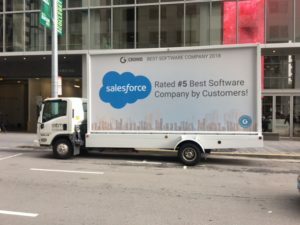 Outdoor mobile media is one of the most effective and efficient forms of advertising in today’s world of marketing demands – especially during tourist season! 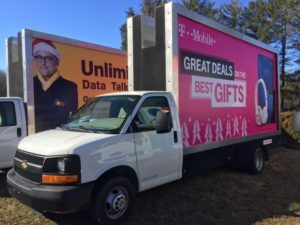 At Ad Runner, we help you reach your target audience by accessing areas where traditional outdoor billboards are prohibited or unavailable. 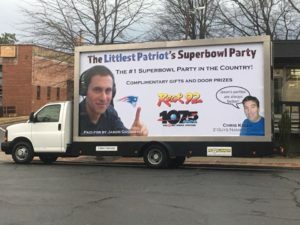 As a first-time customer, take 10% off your first mobile billboard ad with us! Why choose Ad Runner for your mobile marketing? 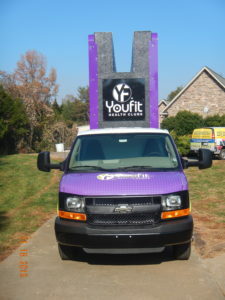 We can travel to your customers anytime, anywhere, 365 days a year. 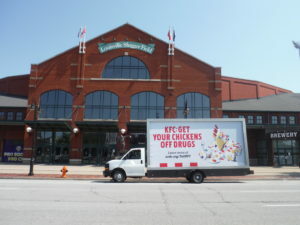 We can help turn your advertising into an event; just park your mobile billboard truck, and you’ve got a new neighborhood attraction. We will customize any ad campaign based on your specific advertising needs and budget. We offer customized truck route planning, including GPS tracking as proof of performance. 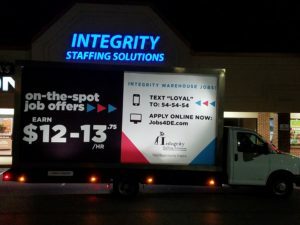 Our mobile advertising is a fresh and strategic way to share your advertising message to the masses. With Ad Runner, your mobile advertisement will be available 24/7! Start today with 10% off as our first-time customer. Simply fill out our contact form to get started!